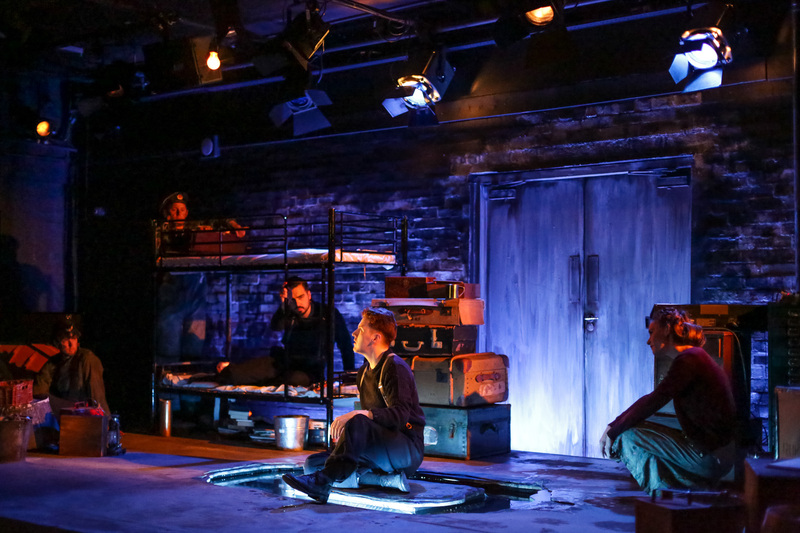 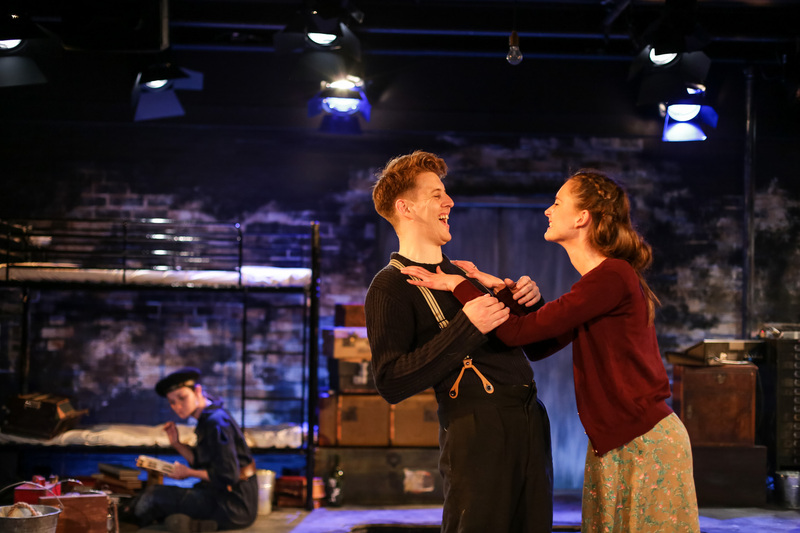 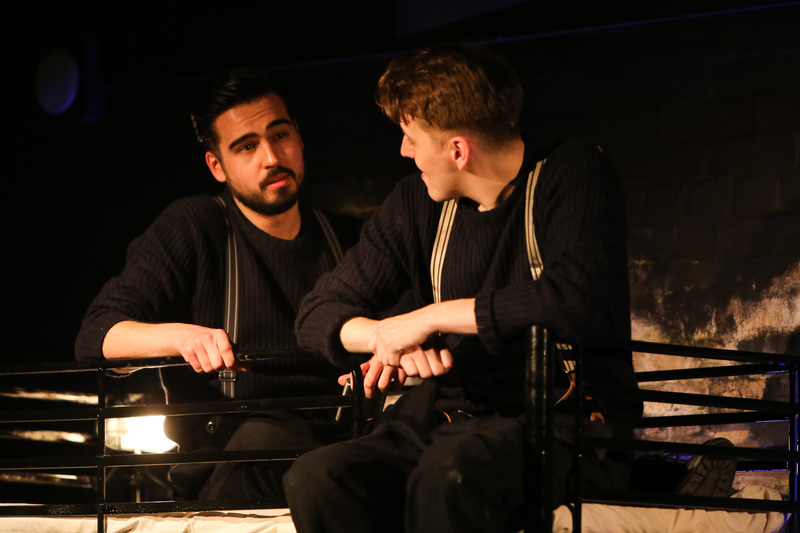 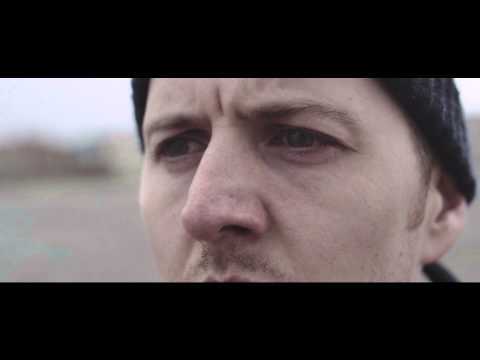 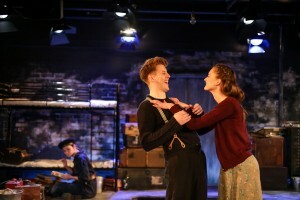 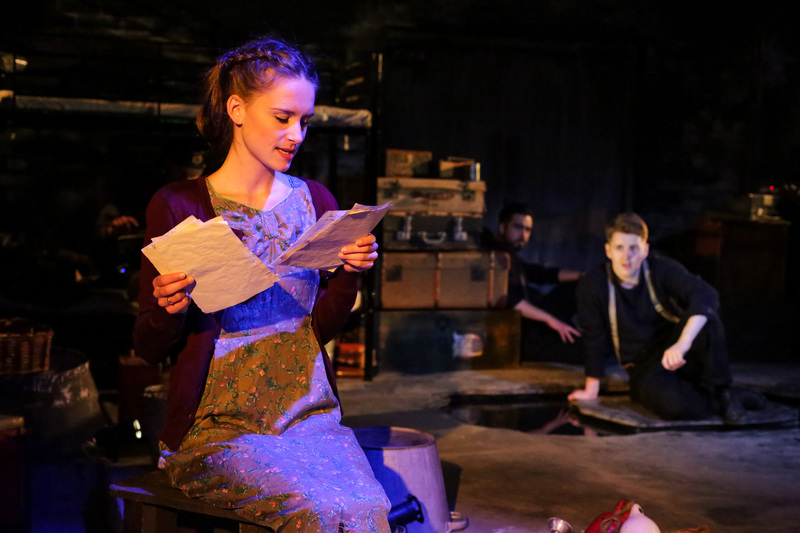 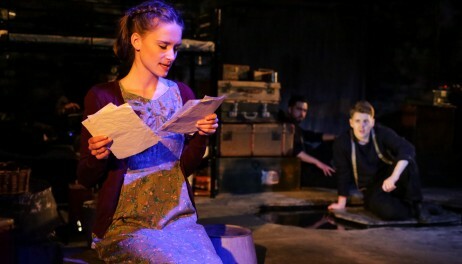 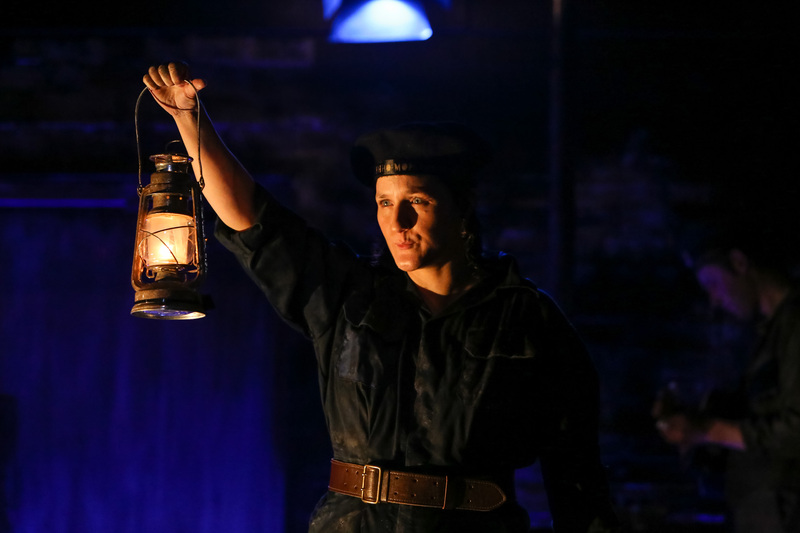 Run of NARVIK at Playhouse Studio must end Saturday 19th September. 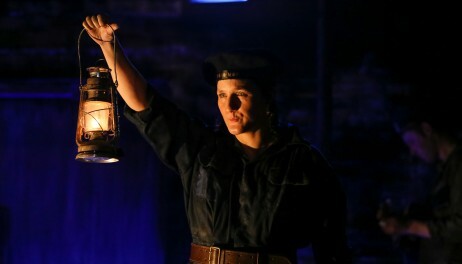 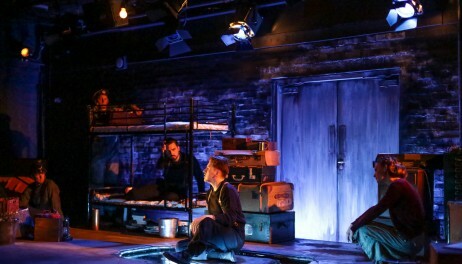 Book at http://bit.ly/NarvikPlay. 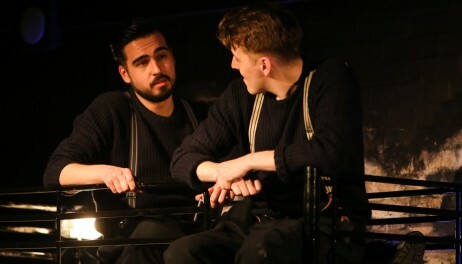 Cast announced for CHIP SHOP CHIPS!